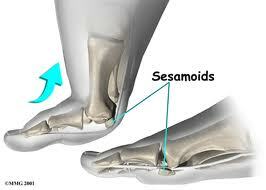 New York Foot Experts Blog DO YOU HAVE SESAMOIDITIS? Sesamoids are bones that are are connected to tendons or are embedded in muscle. There are three seasomids, the kneecap (patella) is the largest and two other very small are in the underside of the forefoot near the great toe. Sesamoids provide a smooth surface over which the tendons slide; therefore it raises the ability of the tendons to transmit muscle forces. They also help elevate the bones of the great toe. Sesamoiditis is a common condition that affects normally young people who make physical activities like running or dancing. People will have pain in the ball-of-the-foot, especially on the medial or inner side. 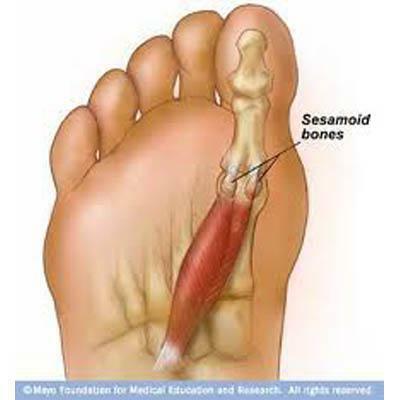 Every time you push off against the toe the sesamoids are involved, and eventually they can become irritated, even fractured. 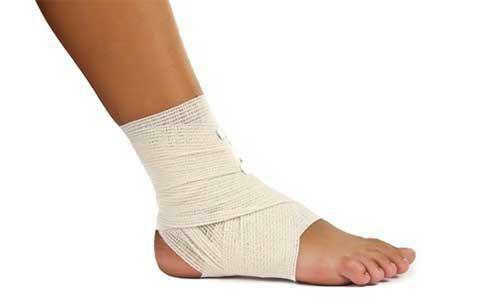 Sesamoiditis is a kind of tendinitis – the tendons around the bones become inflamed as well. The main cause is increased activity. Pain on the ball of the foot. Difficulty and pain in bending and straightening the great toe. Podiatrist will look for tenderness at the sesamoid bones. They may ask you to bend and straighten the toe, or bend the great toe up toward the top of the foot to see if the pain intensifies. X-rays of the forefoot will be requested to ensure a proper diagnosis. Treatment is generally nonoperative. But, if conservative measures fail, podiatrists may recommend surgery to remove the sesamoid bone. Minor cases require a strict period of rest, along with the use of a modified shoe or a shoe pad to reduce pressure on the affected area. Rest and ice the sole of your feet. You may need an injection of a steroid medication to reduce swelling provided by your doctor. If symptoms persist, you need to go to see a doctor because you may need to wear a removable short leg fracture brace for 4 to 6 weeks. 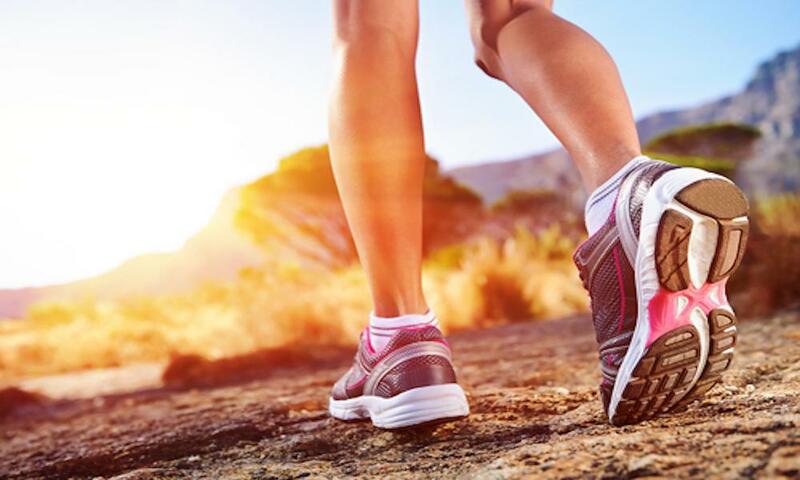 And, if you have a sesamoid fracture, you need to see a doctor because you may need cushioning pads or other orthotic devices ato help the fracture heals.